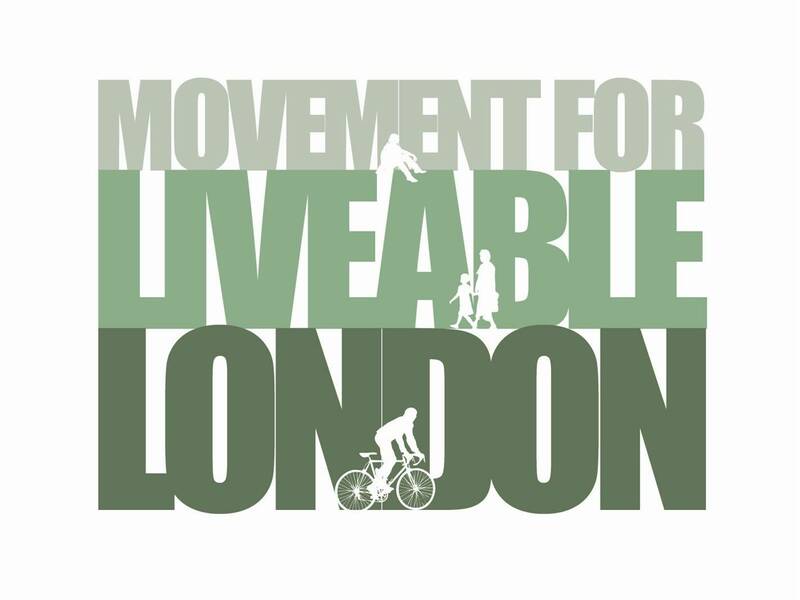 On 14th June Bruce McVean, Founder of Movement for Liveable London, joined John Dales and Councillor Vincent Stops to discuss the future of transport in London at Christian Wolmar’s Ideas for London conference. You can watch Bruce’s presentation and view his slides below, videos of all the conference speakers are available here. The letter below is signed by people who, despite having different areas of focus – walking campaigning, cycling campaigning, street design, sustainable living, share a strong common interest in making our town and city streets much more attractive places to move in on foot and by bike, and simply to be in. Last week, Camden Council launched a public consultation on its West End Project, which envisages significant change to the layout and use of Tottenham Court Road, Gower Street, and neighbouring streets and spaces. It’s a project with the ambitious overall objectives of making this part of London much more pleasant to be in, much more attractive to get to/from and around on foot and by bike, and better for access by both bus and train (including from the new Tottenham Court Road Crossrail station). Details can be found here. The basis for achieving these objectives is the return of both Tottenham Court Road and Gower Street to two-way working, the exclusion of through motor traffic except buses from Tottenham Court Road during weekdays, significant reductions in traffic flows on the majority of streets in the area, and the reallocation of carriageway space for walking, cycling, trees and public space. Each of us has different views as to how the current proposals could be improved, and we will be making different representations to Camden accordingly. However, the reason we’re putting our names to this open letter is that, while our views on the current proposals might differ, we share the view that Camden’s overall vision of streets that are more inclusive of walking and cycling deserves our support. The West End Project presents the real opportunity to show how even the busiest London streets can be reclaimed from motor traffic dominance and made into much more enjoyable places for people. If successful, the project will do much to enable progressive schemes to be implemented elsewhere in this city, and others. Projects like this are hugely complex, none is ever perfect, and no individual or group is ever likely to have all their needs and aspirations met. That’s one of the reasons we don’t all agree as to how Camden’s proposals should be developed. But we’re determined that our criticism will be constructive, so that the Council is encouraged to build on, not retreat from, its current proposals. We urge you to do likewise. We’re delighted to be supporting this year’s Hackney Cycling Conference – organised by Hackney Council in partnership with London Cycling Campaign in Hackney. Now in its third year the conference is a great opportunity to hear from a wide range of speakers and join transport professionals, politicians, academics and campaigners to discuss the challenges and opportunities to growing cycling in London – all for just £25. You can register to attend and find more details here.